5/5 rating based on 1025 reviews. 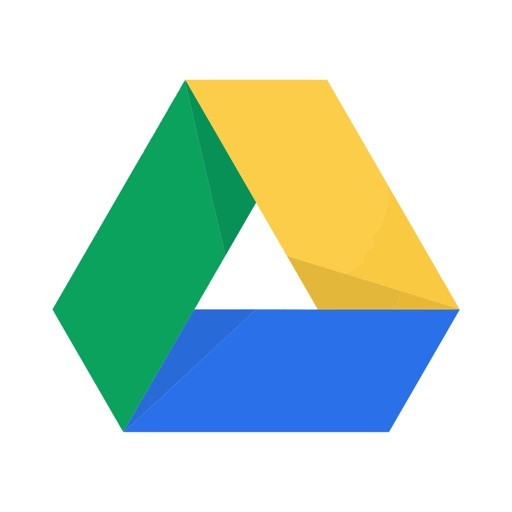 Read all reviews for Google Drive for iPhone. I lost my important documents but thanks to google drive !!!! I can drive anywhere without any trouble or fear about my important files and folders. I lost my mobile few months back by accident and I thought I lost very important audio clip but great full to the developer who made this google drive... I could recover the same audio clip in my new mobile which I uploaded at google drive beforehand. I could recover it at my pc also. Really wonderful and awesome!!!! Drive and its component apps have been excellent and keep getting better. Highly recommend. Google drive is great. This place keeps all my files nice and organized. I uploaded all my videos to google drive and they deleted all almost all of them. Lucky I had backed all the videos on an external drive. All my videos were there after the upload, but when I went back and checked it a week later, 90% of my videos had been deleted , but it wasn’t in the trash bin, I couldn’t find them anywhere.